A report by the Manila Bulletin said that preparations are underway for the establishment of OFW Bank by September next year. State-lender Land Bank of the Philippines (LBP) will open the said bank as a subsidiary catering to the needs of Overseas Filipino Workers according to the Department of Finance (DOF). Finance Secretary Carlos G. Dominguez III explains that OFW Bank will be established through Land Bank’s acquisition of Philippine Postal Bank (Postal Bank), also a government owned lender. The requirements and procedures are being completed. It will have an authorized capital of P3 billion and 30 percent owned by overseas Filipinos. Dominguez also revealed plans to set up a representative office in Saudi Arabia noting that the Kingdom is home to around 800,000 Filipino workers. Land Bank assured that it has sufficient funds to complete the transaction. As of September this year, the Land Bank ranked as the country’s fourth largest commercial bank with a total capital of R90.9 billion and assets amounting to R1.3 trillion. The creation of the OFW bank is the fulfillment of President Duterte’s promise to put up bank dedicated to the needs of OFWs. 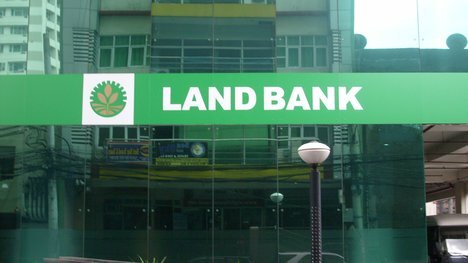 To complete the acquisition, Land Bank will seek clearances from the Governance Commission for Government Owned and Controlled Corporations (GCG) and the Philippine Competition Commission (PCC). The government bank also needs the approvals from the Monetary Board, Securities and Exchange Commission (SEC) and the Bangko Sentral ng Pilipinas (BSP) for the OFW bank to be operational by September 1, 2017.